Every year since my 10th birthday I've either had someone buy me a Chelsea F.C. 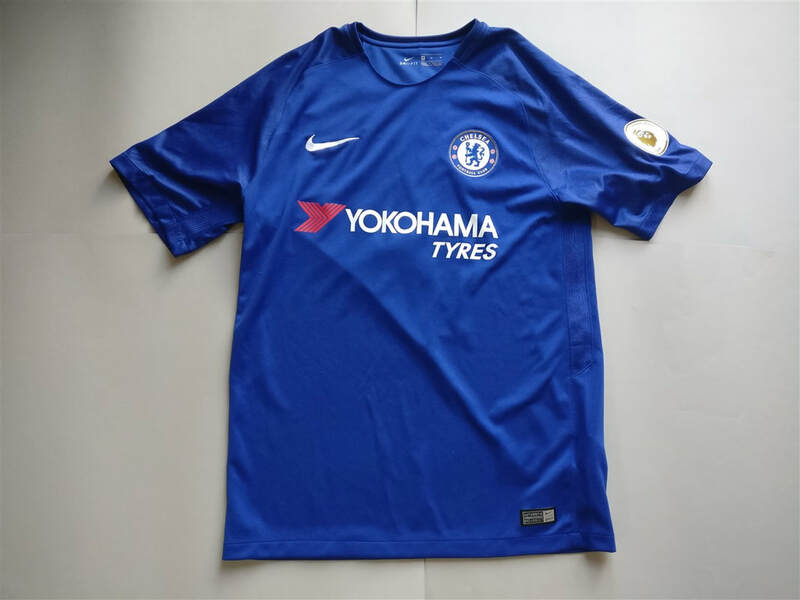 shirt or I've bought them myself Ever since I started working and was bringing in my own disposable income I've been able to buy all three shirts that Chelsea F.C. release each season. 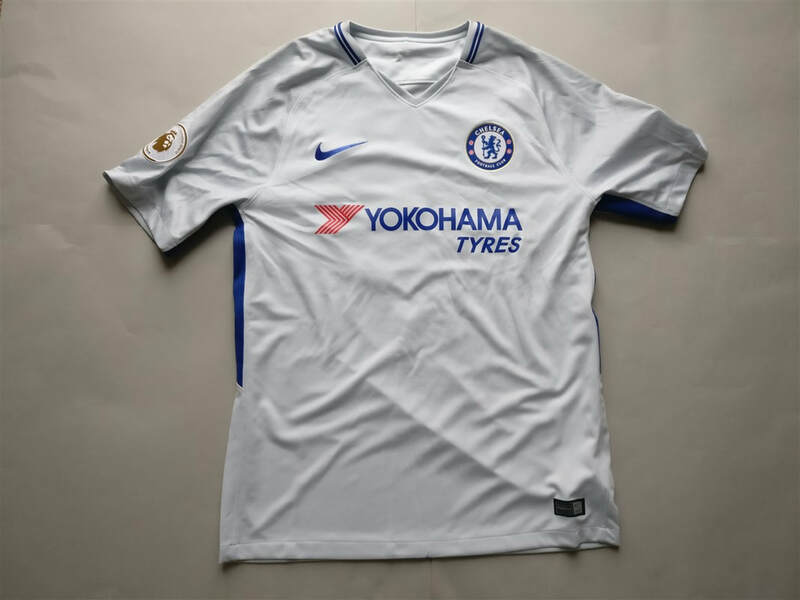 The sensation of being able to wear and showcase my support of Chelsea F.C. is one of great pride. It would be difficult for me to pick out any individual Chelsea F.C. shirt as being badly designed or poorly made due to my bias toward the club. I'd say the shirts that were made during the late 2000s, early 2010s are my favourites. The 2014/2015 away shirt may well be my favourte shirt of all. 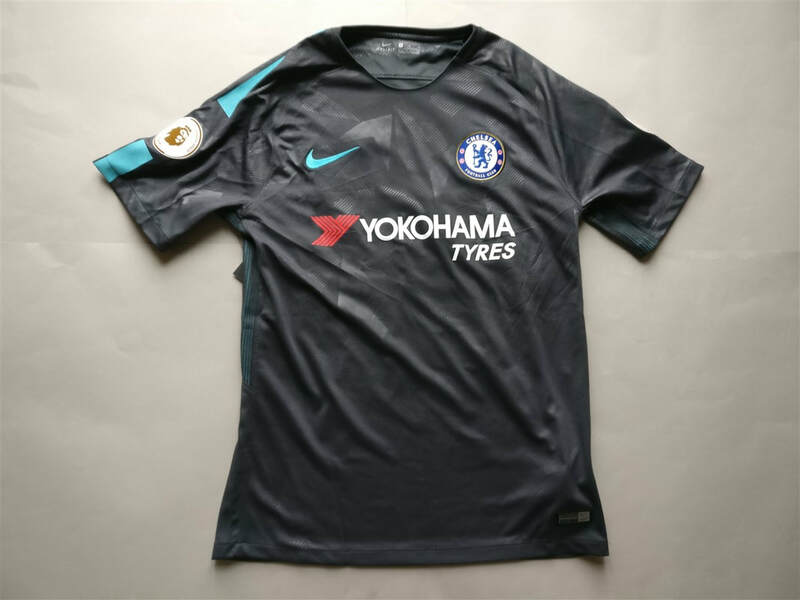 I like the colour, coupled with Diego Costa being on the back and the collar makes it a cool piece in my eyes. My three most recent Chelsea shirts that I have added to my collection.